Our mission is to serve and equip our customers and clients with quality natural healing tools and services that may bring health and healing into your life. 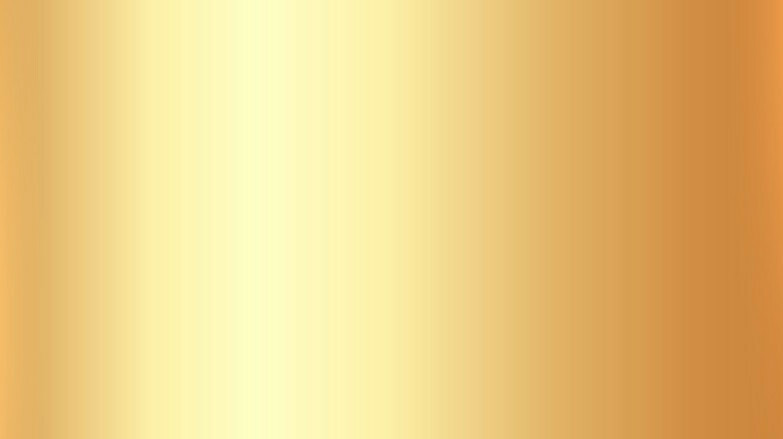 We sell the Nature’s Sunshine Products line of pharmaceutical-grade herbs, extracts, liquid tonics, and pure essential oils harvested from carefully chosen raw materials all over the world. 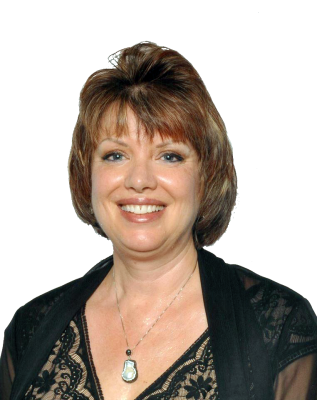 Book a personal consultation in person or over phone with Natural Health Practitioner and Herb Specialist, Sylvia Rogers. 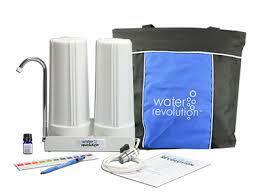 Appointments are inclusive of The Zyto Compass or saliva resonance testing. 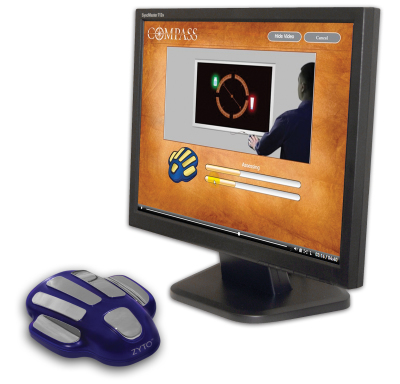 The Zyto Compass computer analysis program assesses your health needs and creates a personalized nutritional program from the Nature’s Sunshine Products line. 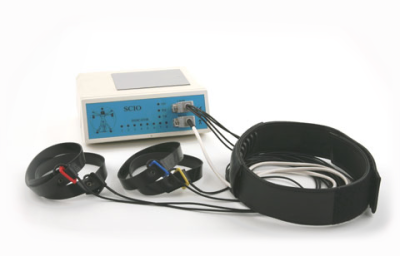 The SCIO Biofeedback computer program tests the body against 8000 frequencies to both detect and treat stress patterns that may be at the root of many complex health challenges. The FDA approved original Amethyst Bio-Mat is an exceptional home healing tool that combines energizing far-infrared light waves with amethyst gemstones and healing ions. 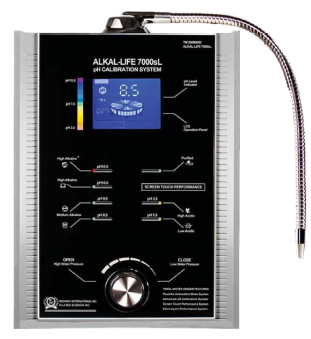 Water-Revolution's Reverse Osmosis (RO) powered AlkaPurity™H-D System first purifies the water then transforms it into alkaline, antioxidant, energized water. A bed with jade rollers that move up and down the sides of the spine, exercising and stretching it for back and muscle support. The NRG Footbath gives the body energy as a tool for healing. 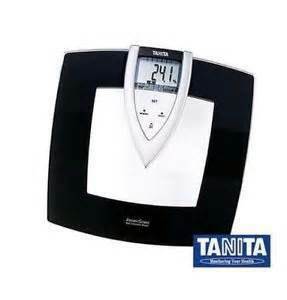 We have personally found it to be supportive of the natural detoxification process of the body. 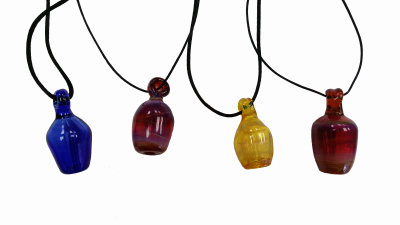 Inject your favorite essential oil into this hand-blown glass aromatherapy necklace. The concentrated vapor may be inhaled as a daily therapy. 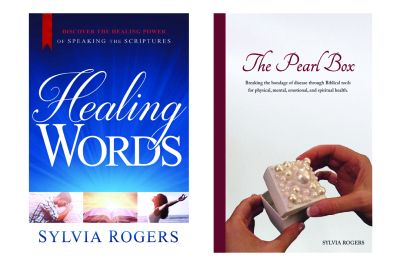 Great during times of stress, travel, and rehabilitation. A 13-week weight-management and healthy lifestyle program that blends group support, accountability, and health education into a series of fun, highly informative weekly classes.